Getting bored of your surroundings? 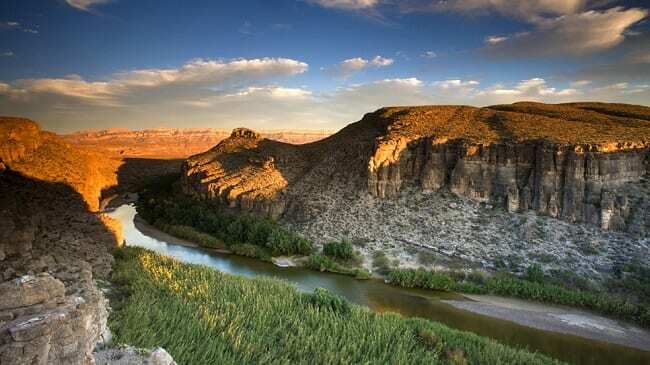 Maybe it’s time for a change and take a trip around the Southwest United States. Remember to pack your shorts and shades; you’re going to get more sunshine than your pasty, urban self has seen before. Let us be your guide. Reenact all those Star Wars fantasies you’ve had by exploring the sand dunes out in Midland, Texas. Get your toy lightsaber out and hum that beautiful John Williams soundtrack while wistfully looking at the sun setting. As scenic as anything you could find in the Lord of the Rings. The grey asphalt highways contrast so nicely with the yellowed, greyish green vegetation lining the hills that seem to part to let you pass. By now, it should be nightfall. You’ll be hearing the crickets at you bask outside your accommodation in a combination of moonlight and bright bulbs wrapped around nearby trees. Sit back with a beer, let nature do the rest. 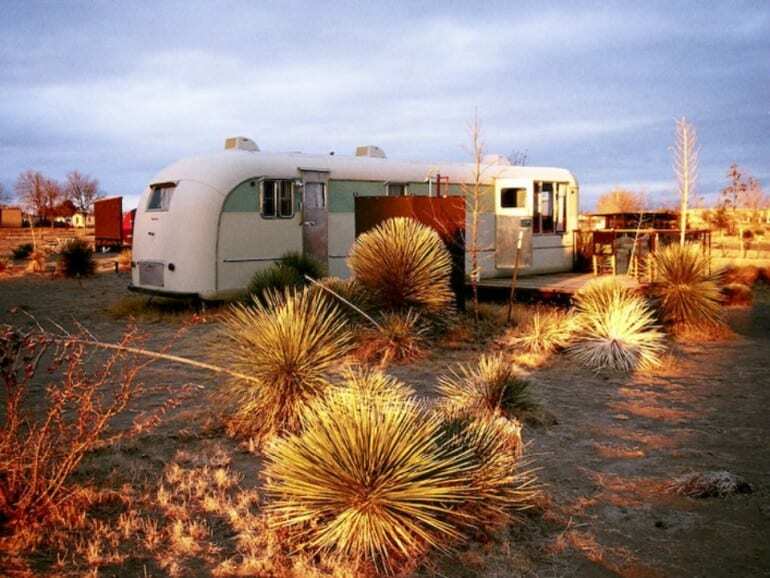 True enough, El Cosmico is in the middle of nowhere. That’s kind of the appeal, seclusion from the crowded environments you’ve taken this trip to escape from. The place has a sort of pleasantly post-apocalyptic feel. 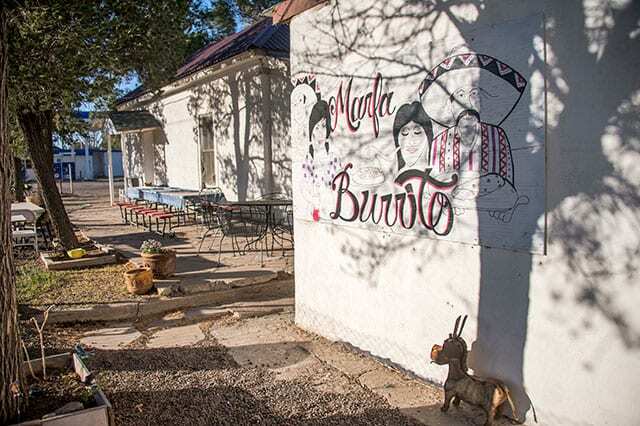 By now you’re bound to be hungry, so why not get some authentic food from the border? You’ll have no trouble finding the location, the smell of fresh grilled meat and onions will draw you close. Just follow your nose. 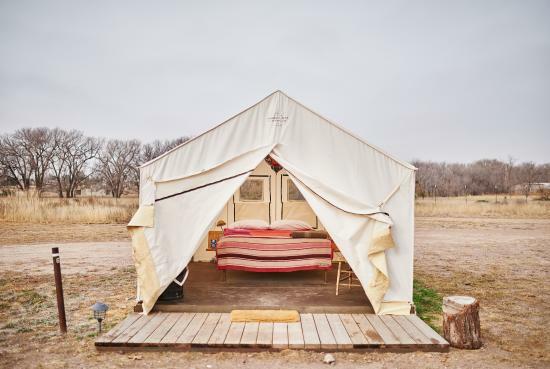 The middle of nowhere is the last place you’d expect to find a mostly open-air art installation, but Marfa is full of surprises. 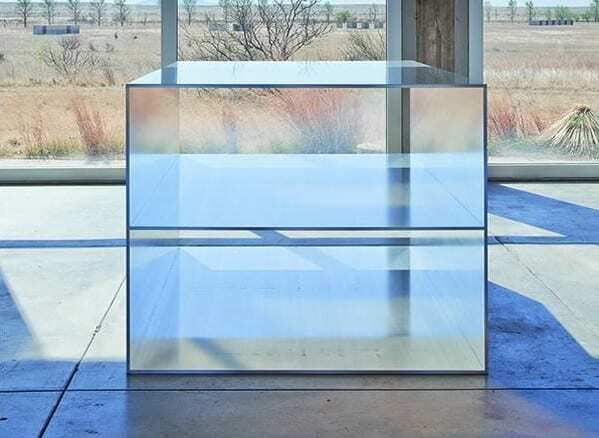 Marfa in the 1980s was a refuge for artists, and in return, they’ve left superb cultural works. If the trailers aren’t doing it for you as lodgings, you’re more than welcome to switch things up and opt for a safari tent instead. Complete with a double bed and a solid floor, this isn’t some low-rent camping experience. Take a detour and hit the River Road route. 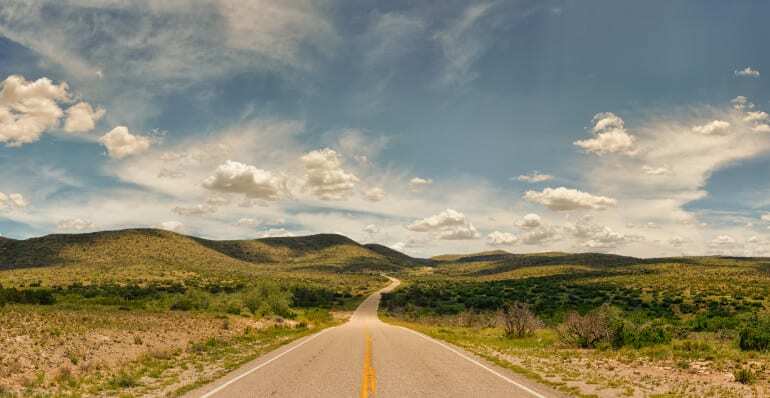 The drive from Marfa is three hours anyway, so another half an hour isn’t going to kill you. You’ll be grateful when you see the scenery. Nature is beautiful out here. 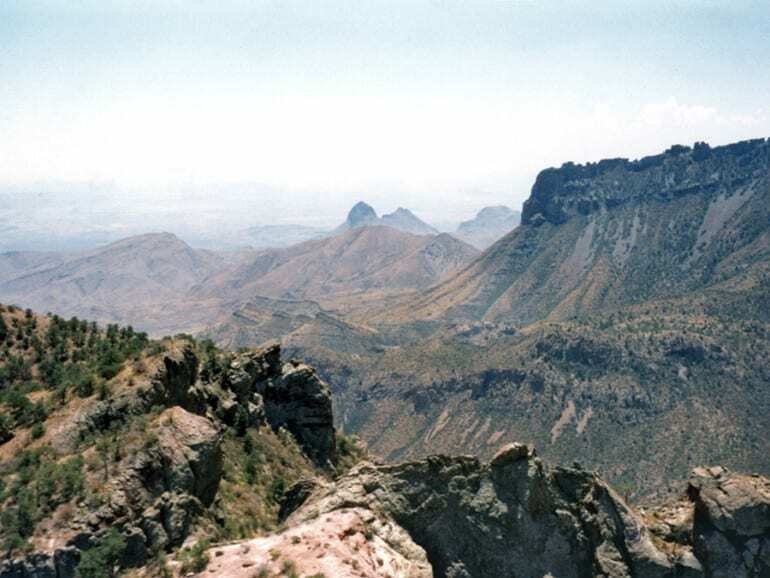 Consider all you’ve seen before this an appetizer for what you’ll experience at Big Bend. Lush green contrasting with the stone grey of the canyons, plus water so clean and pure you can see right through it. Get your hiking boots on; it’s time to walk. The trail is a walk through the peaks in search of a mine that used to be here. Don’t worry; you won’t be falling down any mine shafts. They were filled in decades ago. It wouldn’t be a National Park without a place to pick up souvenirs. How distinctly American. You’ll find a lot of homemade woodworked items here, so if you’re the type who likes old Americana kitsch, you’ll be well served. Nightfall is coming again, so it’s time to move on. 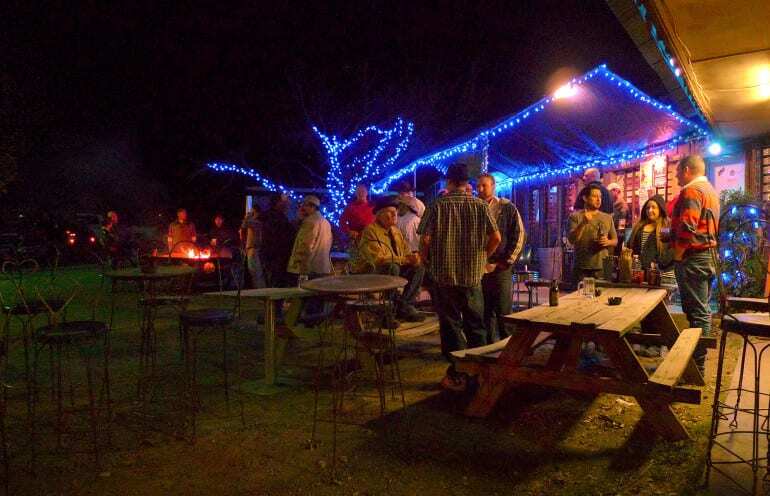 On your way to your accommodation, check in at Railroad Blues for a little music and a beer. They’ve also got one hell of a bonfire outside if you need keeping warm. There’s a long trip ahead of you. 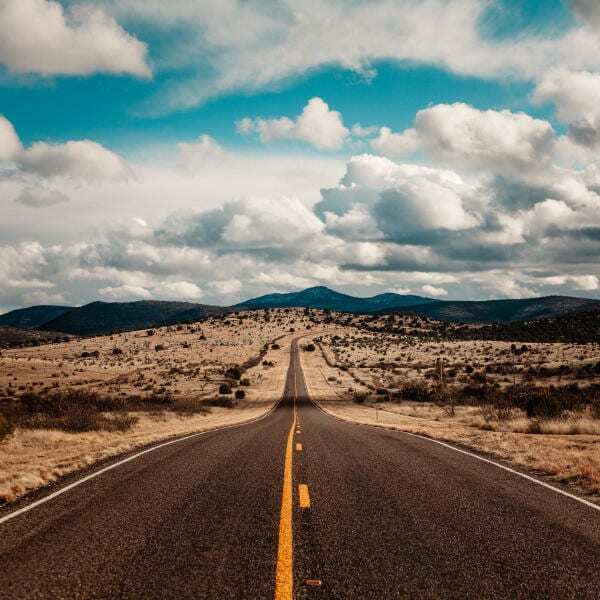 The drive is four hours non-stop, but you’re likely going to want to get out and do some exploring in the towns along the road. Enjoy yourself; it’s about the journey rather than the destination. 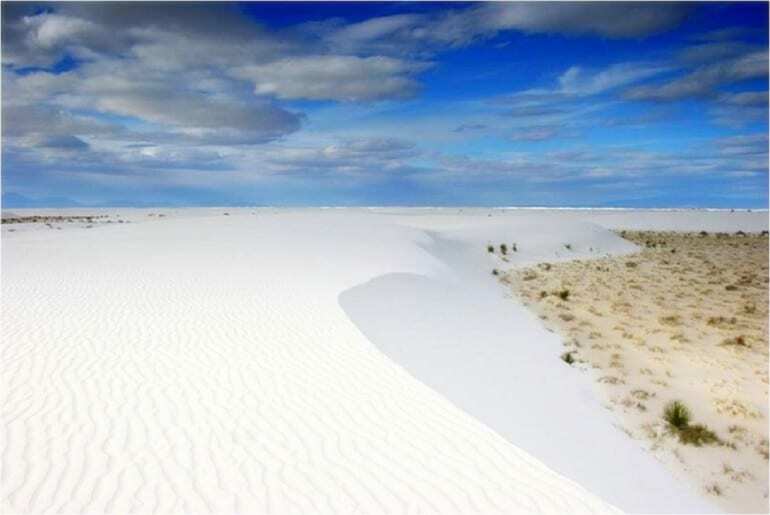 White Sands is named for, well, being a white, sandy plain. 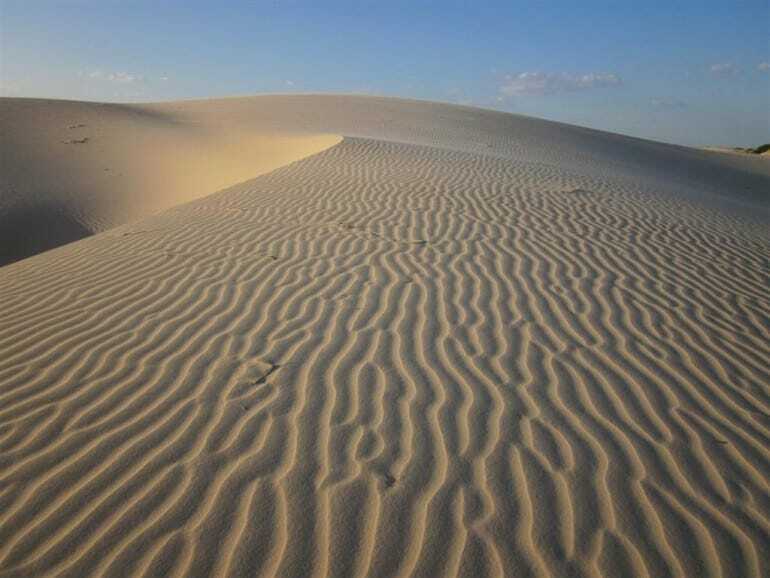 You’ll see nearly 300 miles of white, rolling sand dunes. If you want to play like you’re Laurence of Arabia, now would be a perfect time. An eerily named town, but as you’ll find, overwhelmingly friendly to visitors. You’ll find ample accommodation without having to look very carefully. We highly recommend a trip to Passion Pie Cafe while there. 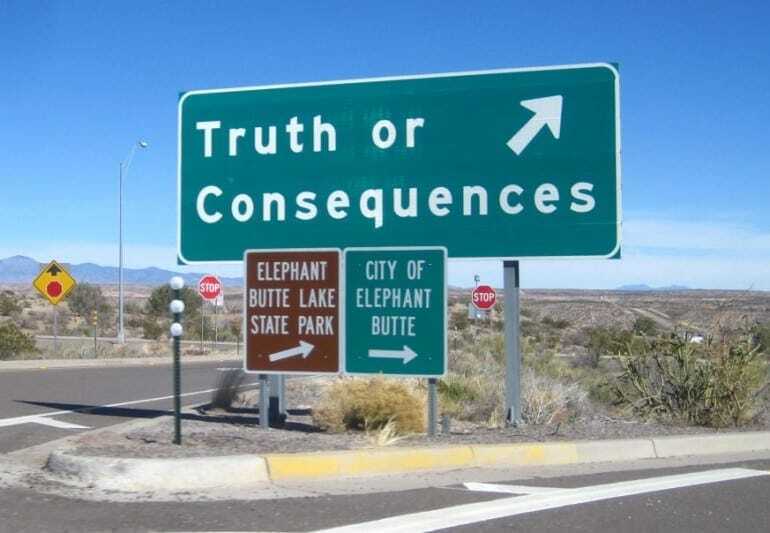 Be sure to get a snapshot of the famous road sign here. 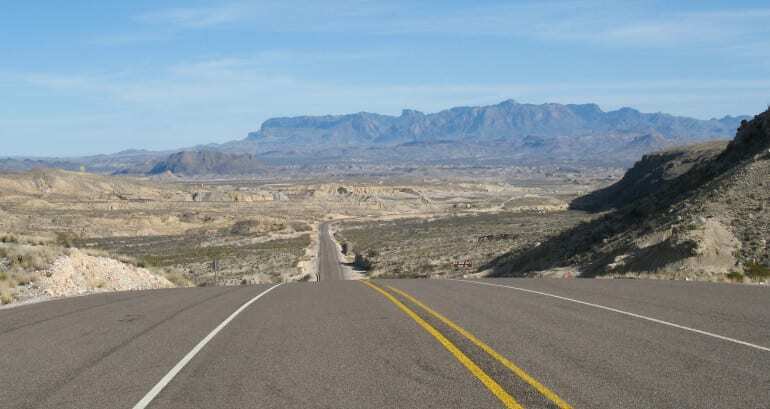 On the way, you can pick up the Turquoise Trail, or pay a visit to Elephant Butte State Park. Yes, the name is hilarious to us, too. You’re going to want to relax after such a long trip, so it’s highly recommended you find someplace to stay with significant chill out facilities. A front patio or balcony would be perfect to sit down with an icy beer. 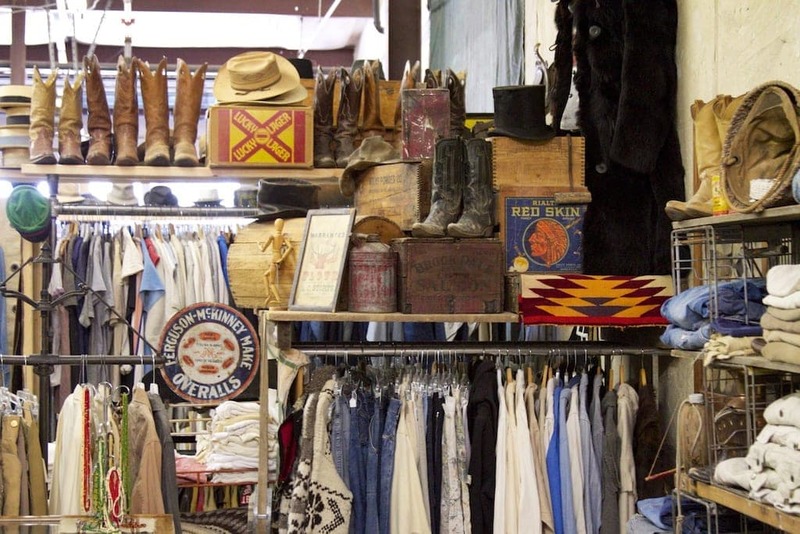 Feeling like getting some new, old duds while on your road trip? 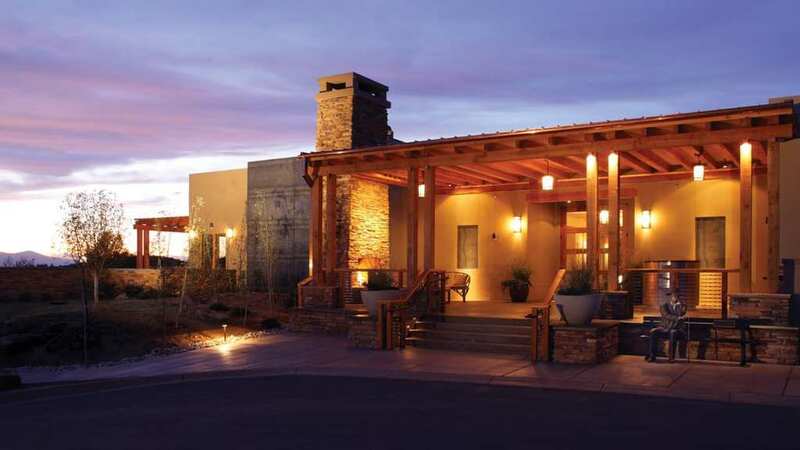 A visit to Santa Fe Vintage is in order. You can get yourself a pair of ironic vintage cowboy boots, or a Stetson to wear in your Facebook profile picture. 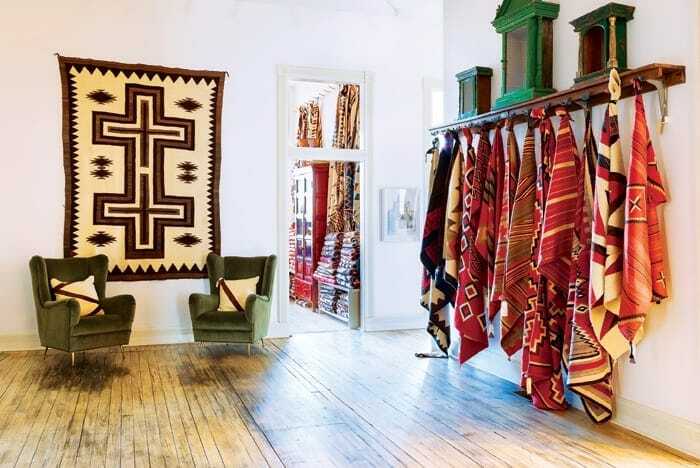 Another little gem of Santa Fe, Shiprock Trading is owned by a fifth generation Native American and is one of the more popular trading posts in the area. This is a great place to pick up some gifts for friends back home. There’s a lot to see at the trading post, so we recommend two trips so you don’t get overwhelmed. 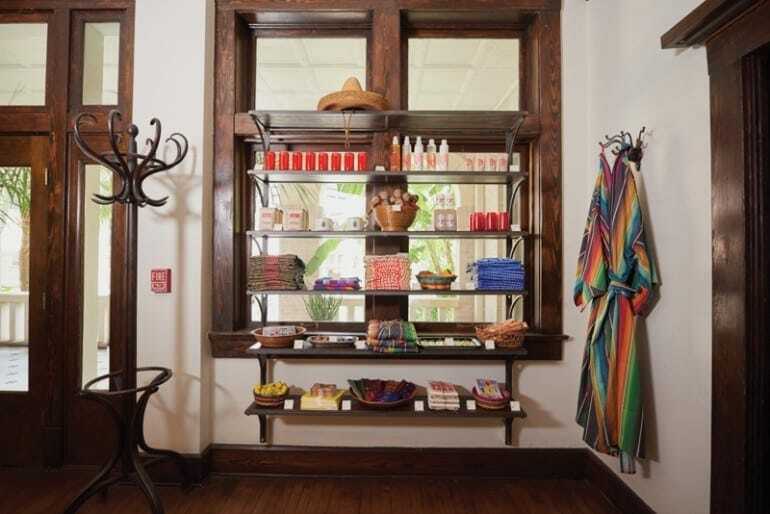 Hand-crafted woven blankets and jewelry are the stars of the show here; you’ll be captivated for sure. 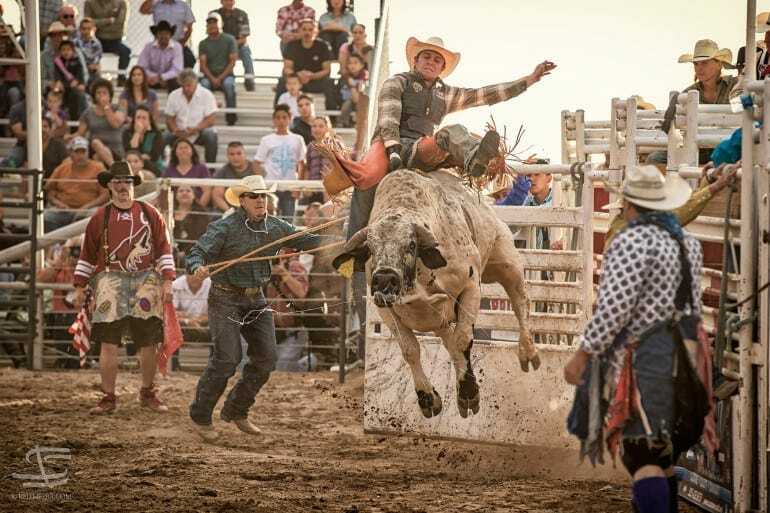 Santa Fe’s clash of cultures ends with something distinctly American, even if co-opted from other cultures. It’s like visiting a modern day coliseum, man versus beast in an arena of showmanship and physical strength.